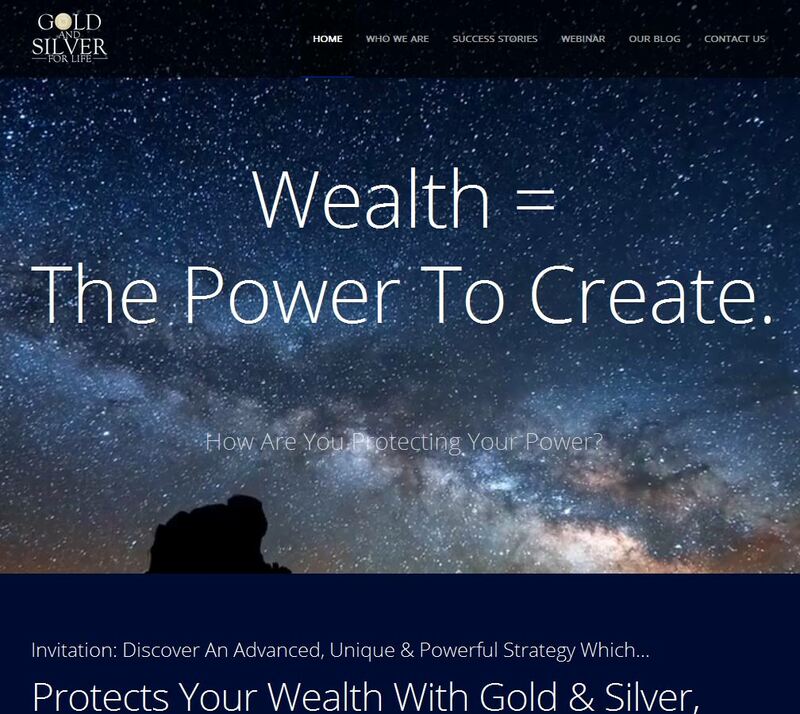 Discover An Advanced, Unique & Powerful Strategy Which Protects Your Wealth With Gold & Silver, Creates A Monthly Income AND Profits From The Coming Currency Collapse. 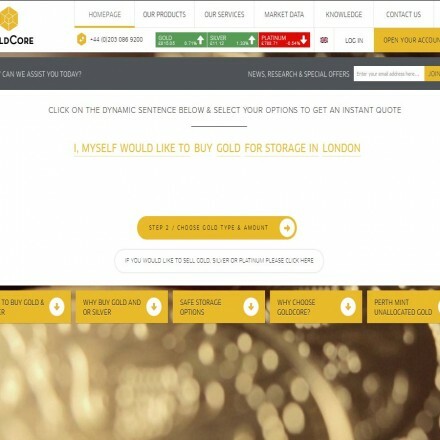 Gold and Silver For Life are a UK and Belize based bullion dealer working internationally with retail and corporate investors (the latter through Reverent Capital). Gold and Silver For Life take an unusually strong investment education slant and claim to show clients how to build a precious metals portfolio for both income and capital growth. Unlike many dealers Gold and Silver For Life recommend a combination of physical and paper (ETF) metals. 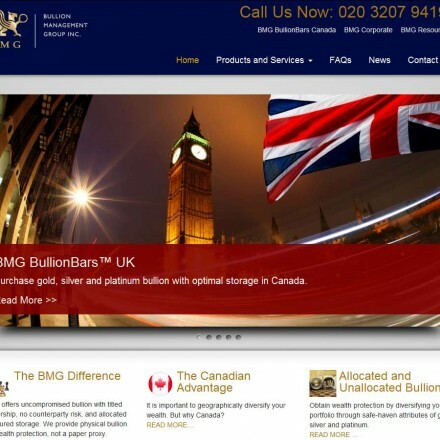 When doing business with Gold And Silver For Life - please say you saw them in Bullion.Directory. Read or add Gold And Silver For Life reviews and ratings using the "reviews" tab above. All Gold And Silver For Life details are believed to be correct at the time of listing. Please report errors here. I did not continue with the course I began due to a change in circumstances. I expected I was going to be in for an uphill struggle getting a refund because I’d already started but I spoke to a very helpful woman (Isabel?) and she was very kind and understanding. The money was back in my account in full within a few days which if I’m going to be really honest here was a lifesaver. It might seem odd me giving a 5 star review when I got a refund but the way I was treated was just wonderful and has given me renewed faith in people. The parts of the course I did manage to work through are very good and perhaps in future if my luck comes back I’ll be able to rejoin this great community. Minesh and his team are super helpful and go the extra mile to ensure all conference attendees get maximum value. We learned a lot over the event and I’ve developed new trading strategies which will boost my monthly income at least twofold probably more. 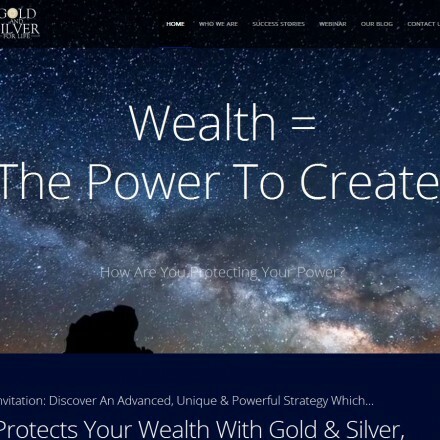 I “attended” Gold and Silver For Life’s starter webinar hosted by Minesh and was pretty much stunned by what I learned because they were looking at the whole investing process from what I would describe as back-to-front. I had bought some gold already in 2010 so I knew how it could rise (and fall) but Minesh taught how to profit on ups AND downs. Long and short, I signed up for further trainings and attended a meeting where I met the oddest mixture of people I can imagine in one room. I’m not going to give away the detail of what I learned as it cost me 4 figures but I have since made 10 times that investment back in winning trades. Minesh and his team know what they are talking about. After a chat with Minesh I was interested in what he had to say so attended his webinar in September. 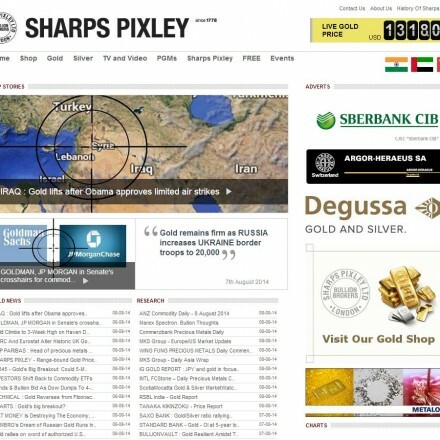 It was quite eye opening and despite having been buying precious metals since 08 I learned a few tricks that I know will make an enormous difference to my medium and long-term strategy.